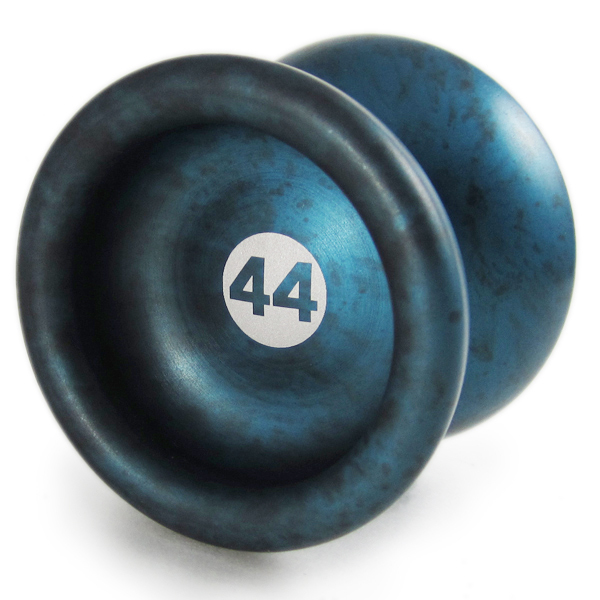 One Drop Dingo Restock and New Model Coming Soon! 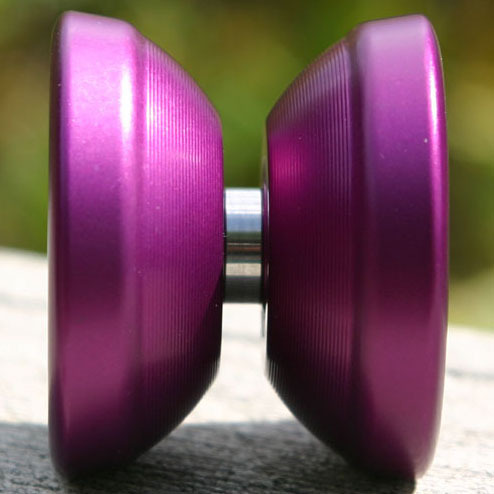 YoYoExpert May 5, 2010 Comments Off on One Drop Dingo Restock and New Model Coming Soon! 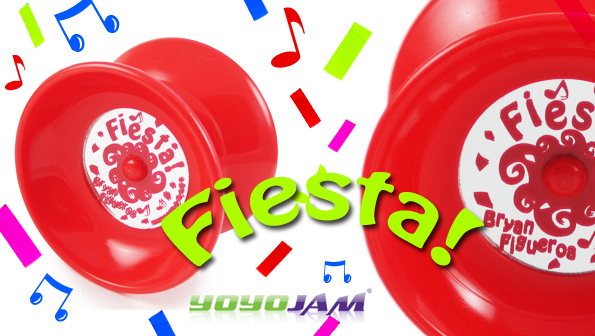 YoYoJam Fiesta – Next Level Offstring Arrives! YoYoExpert April 23, 2010 Comments Off on YoYoJam Fiesta – Next Level Offstring Arrives! Forum Expert SAMAD and General Yo News! 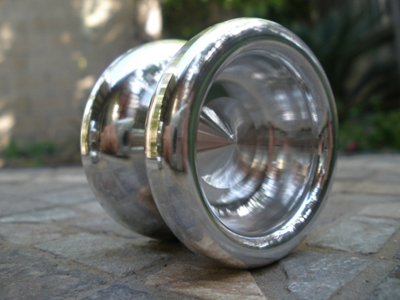 YoYoExpert April 20, 2010 Comments Off on Forum Expert SAMAD and General Yo News! Neat Video of Evan Nagao! YoYoExpert April 15, 2010 Comments Off on Neat Video of Evan Nagao! 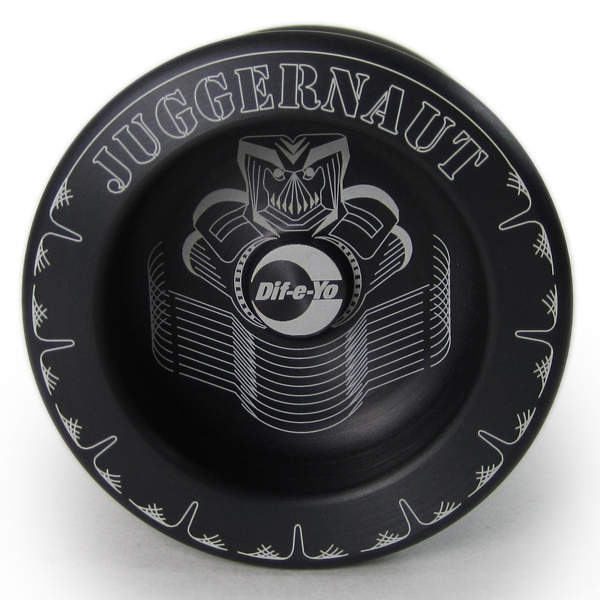 YoYoExpert April 15, 2010 Comments Off on JUGGERNAUT LAUNCHED!